(all on = White) in a 3D printed Carbon Fiber PLA ring. 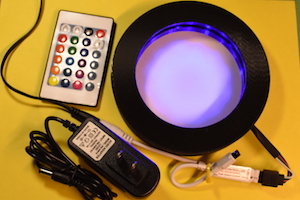 and IR remote control with a variety of lighting effects. Over 80 hand wired and soldered connections. 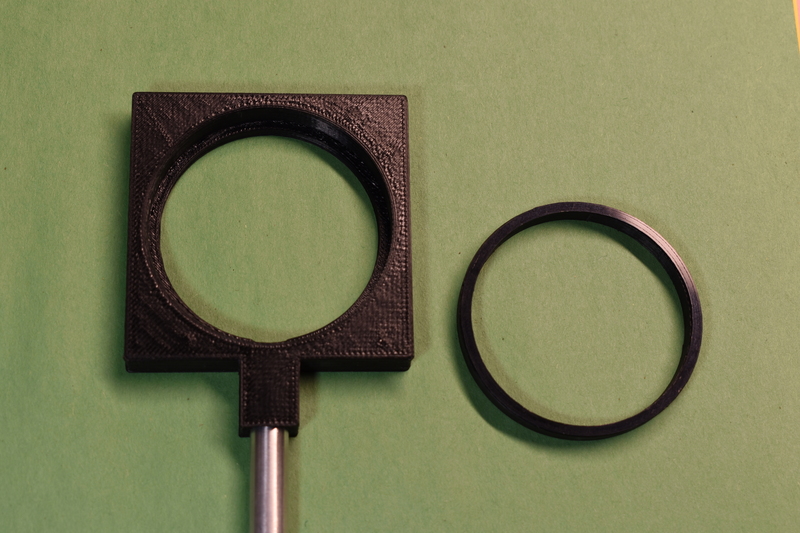 in a 3D printed Carbon Fiber PLA ring. 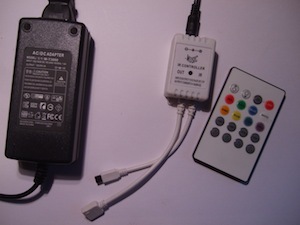 Includes 100-240V/50-60Hz universal power supply. 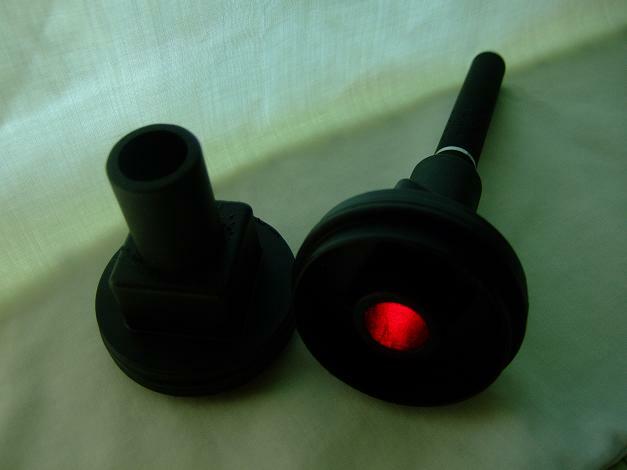 100mm Ferrocells. 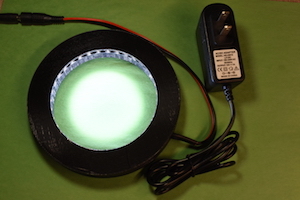 3D printed ABS with 21 LED's below and around inner circumference. Many modes of single color or multi-color LED operation. 100-240V/50-60Hz. Universal power supply included. 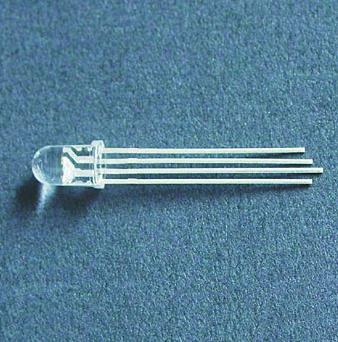 12V RGBW Strip LED Light ring for 62mm Ferrocells. 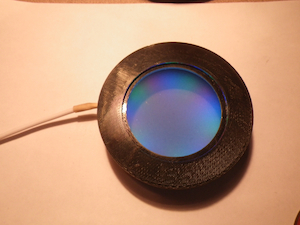 3D printed ABS with 15 LED's around inner circumference. Can be rear lit by removing bottom plate. 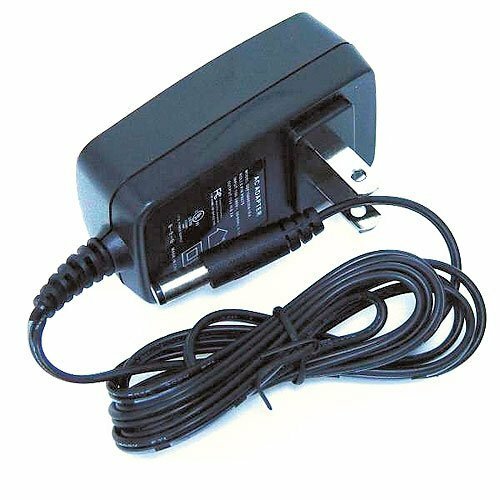 Includes 100-240V/50-60Hz Universal power supply. Actual units may be different from photo, but will retain full functions and features. Cell holder for optics bench. 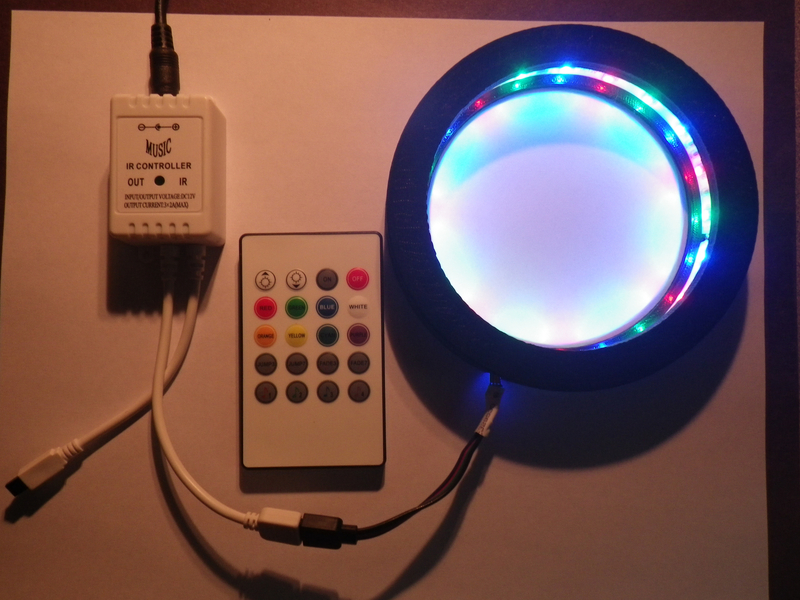 Unmounted, single RGB multi-element LED for special phasing effects from Basic fixture or MDU. 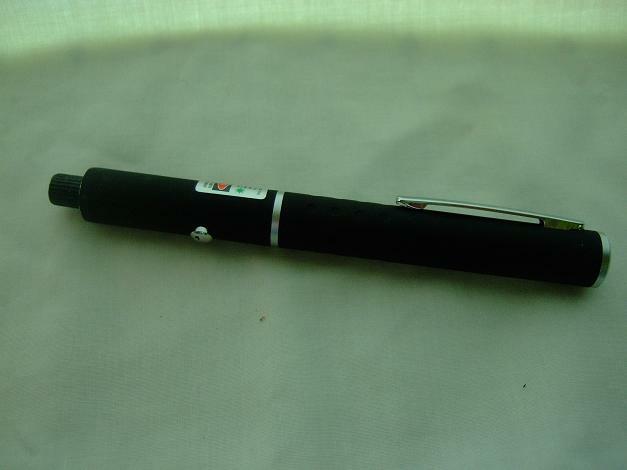 Use CR2032 battery (below) or other 3VDC source. 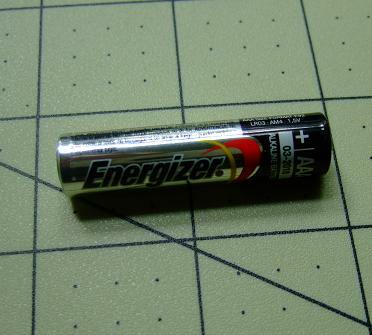 Uses 2 AAA 1.5 V batteries. 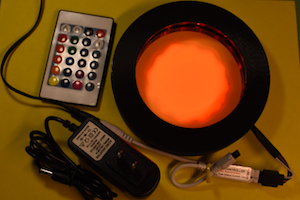 Red high intensity LED unit for Basic fixture or MDU. 3V Battery NOT included. Purchase separately. 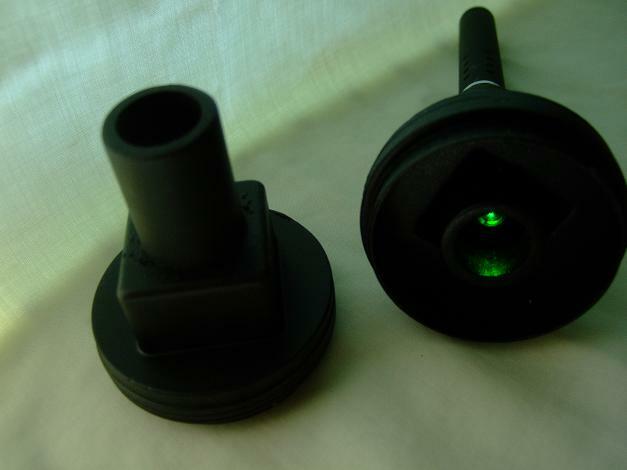 Green high intensity LED unit for Basic fixture or MDU. 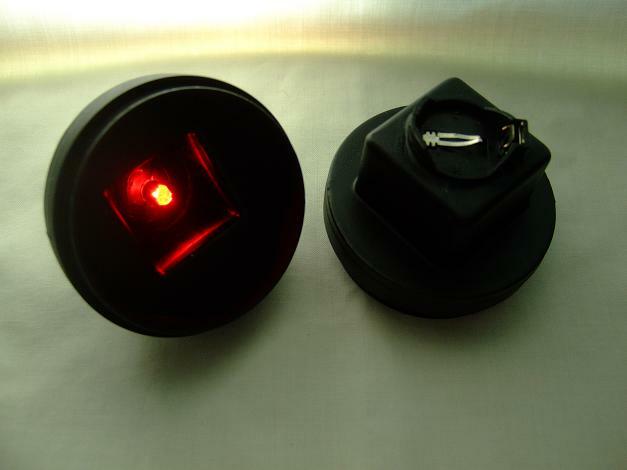 Red 5mW laser unit for Basic fixture or MDU. Slide into adapter to turn on. Uses 2 AAA batteries. 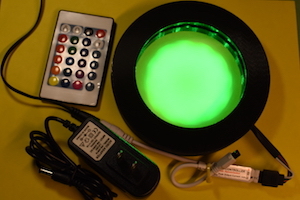 Green 5mW laser unit for Basic fixture or MDU. Slide into adapter to turn on. Uses 2 AAA batteries. 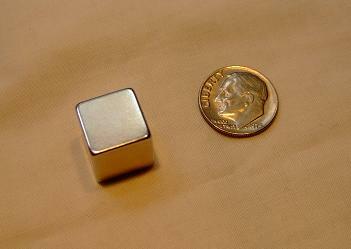 3/8" (10mm) N42 Cube Neodymium 1 Tesla Magnet. Good for 2mm to 4mm thick cells. 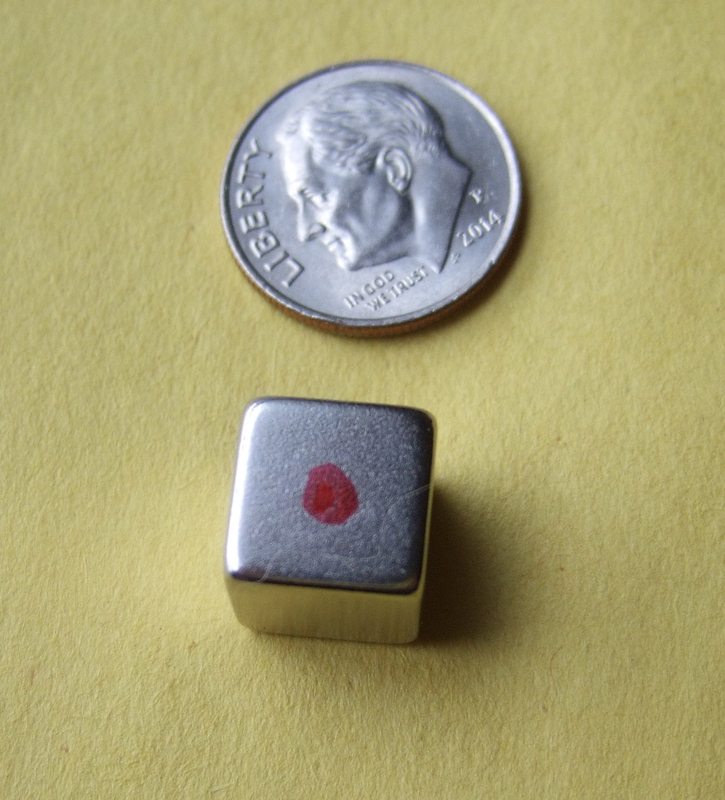 1/2" (12.7mm) N52 Cube Neodymium 1.4 Tesla magnet. 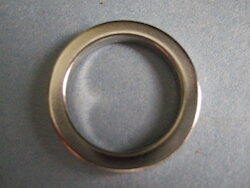 1" (25mm) OD x 3/4 (19mm) ID x 1/8" (2.5mm) N42 Neodymium Ring Magnet. 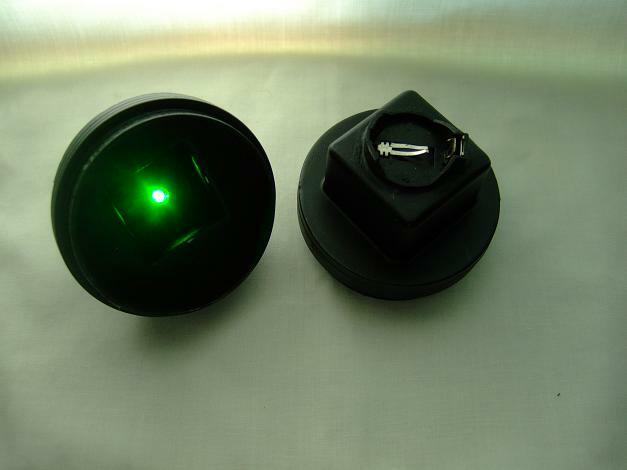 Check magnet polarity quickly and easily with this 20 mm (3/4") compass. 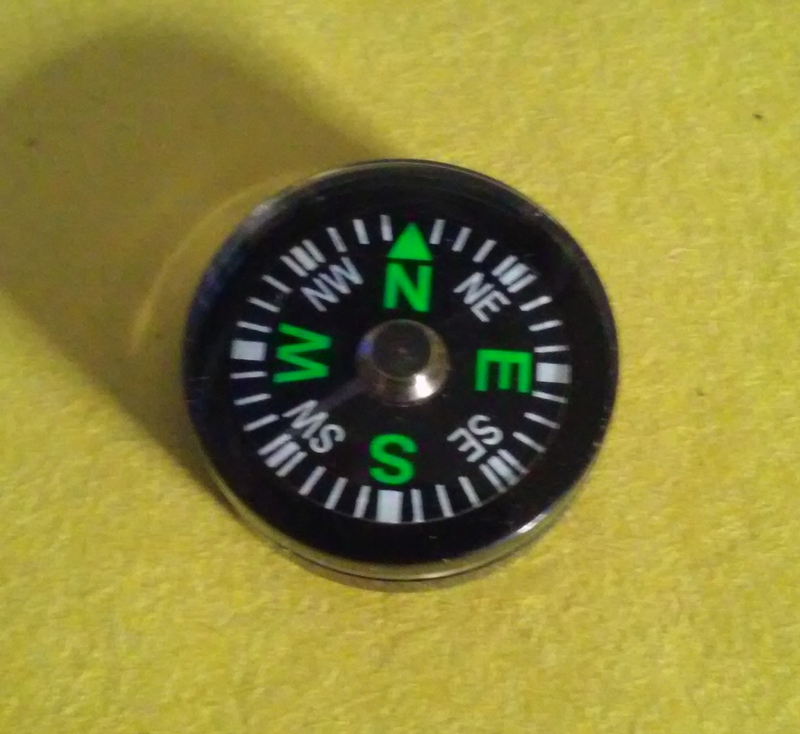 N of compass points to S of magnet. Create many different flux patterns using a variety of polarity arrangements with this awesome holder designed and built by Michael Snyder. 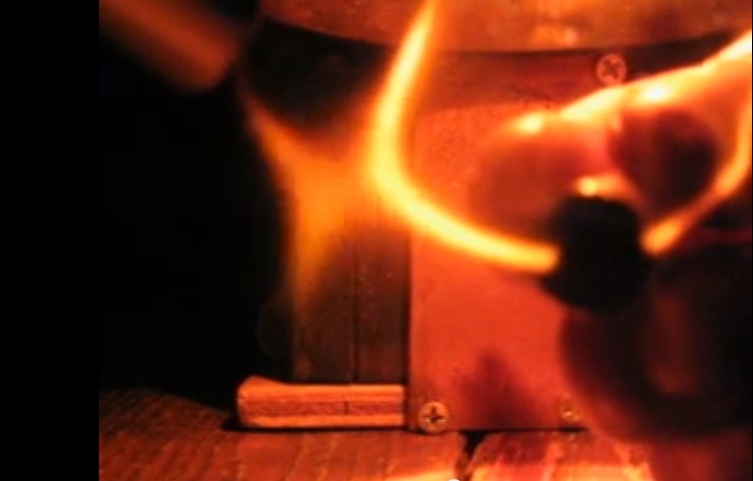 Specifically made for 100mm Edge-lit 509 cells. 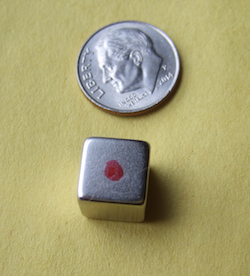 Slots are for non-metric sizes of 3/8" x 1/8"disc and 3/8" cube magnets. 3-D printed and hand-finished. 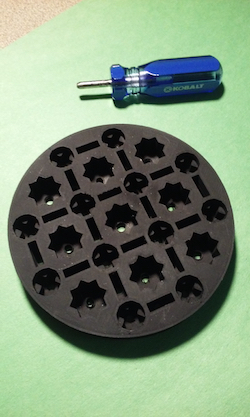 Includes punch tool to remove magnets for re-arrangement in other patterns. 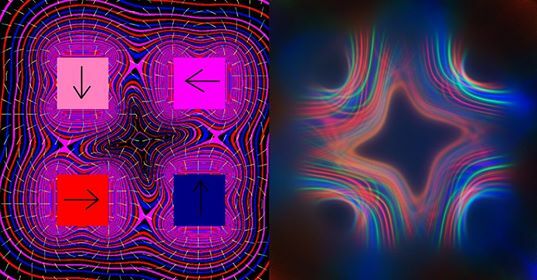 Download his simulation software and see the replication of real field geometry on your computer. 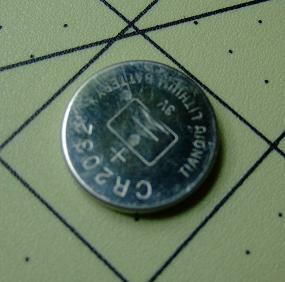 CR2032 3V Lithium battery for LED units. 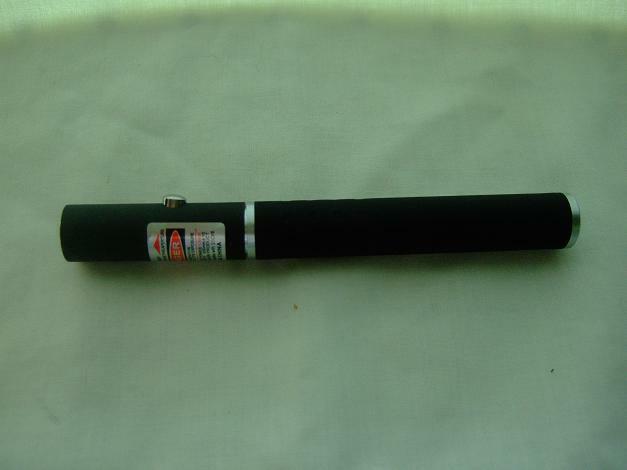 1.5V AAA Alkaline battery for 5mW laser. 2 req'd. 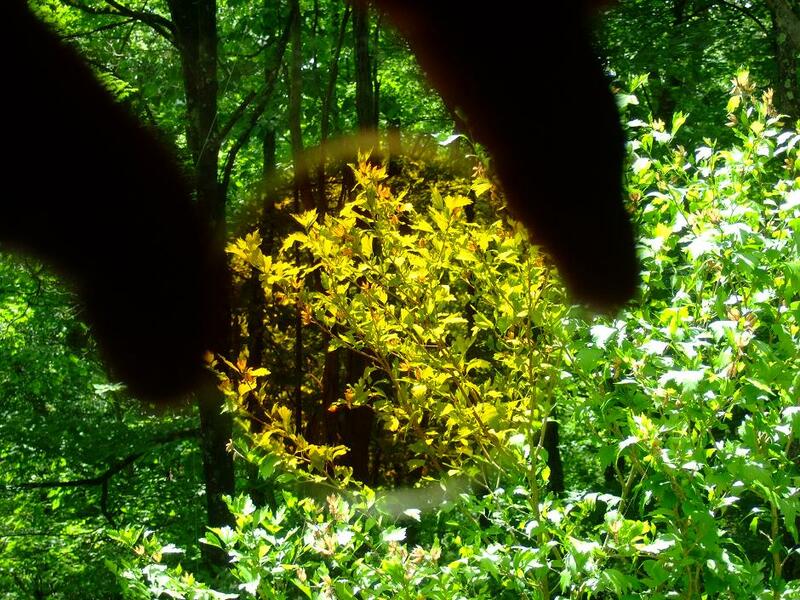 Actual products may differ from photos due to availability or improvement. Always the same or better quality.